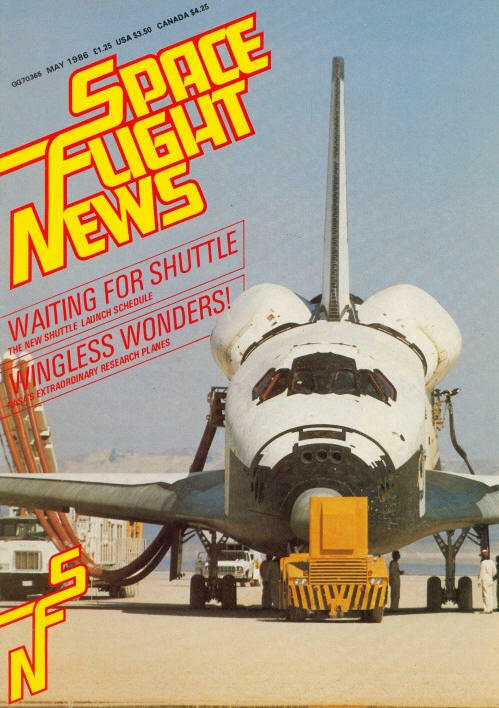 Spaceflight News was launched by editor Nigel Macknight as a follow-up to his book " The Shuttle Story ". The first issue was dated October/November 1985. Publication ceased in 1991. 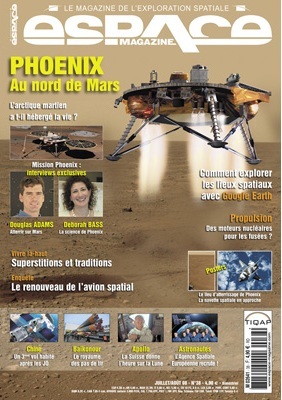 Espace Magazine was the only publication in France language exclusively devoted to spaceflight. Due to illness of the Chief Publisher, the publication stopped halfway 2008. 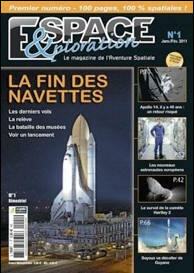 Espace &ploration was first published on December 22nd 2010 by A Capella Editors. 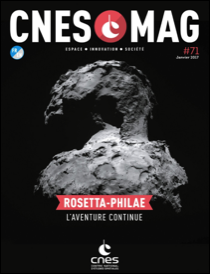 It is a new magazine on spaceflight, French language. 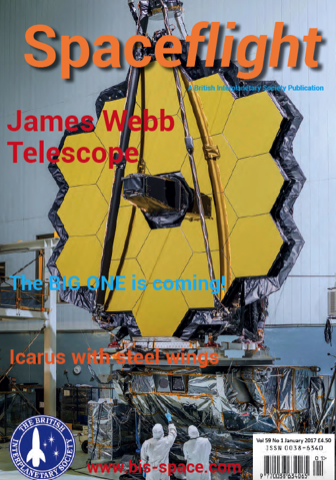 Spaceflight is the official publication of the British Interplanetary Society. 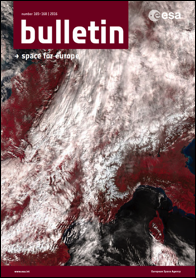 Spaceflight is published monthly and only available by subscription. 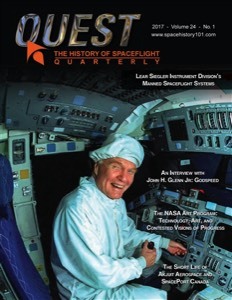 Quest remains the only peer-reviewed publication solely dedicated to the history of spaceflight. Since 1992, it has captured stories related to the people, projects and programs the have been part of more than a half century of civil, military, commercial and international space activities. Featuring stories and interviews from professional historians, amateur historians, enthusiasts and people who've worked in the industry.